The Carter cup is provisionally scheduled for Weeks commencing 1st and 8th April 2019. The Hard bat competition will be held at the Redhill Methodist and is provisionally scheduled for week commencing 15th April 2019. 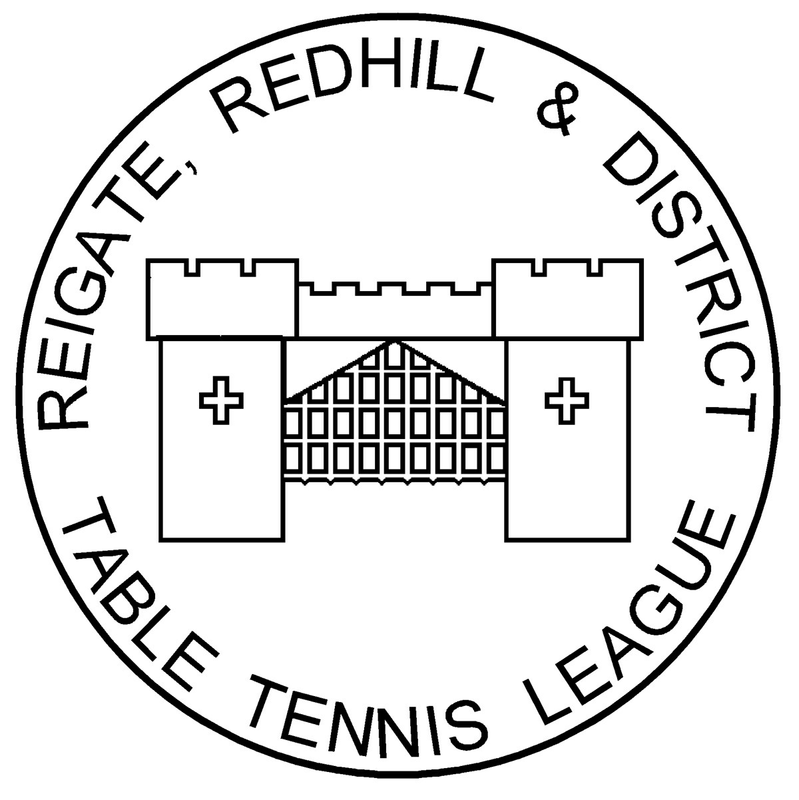 Please note that the League AGM will be held on 25th June 2019 at the Redhill Methodist Church hall. Please make every effort to attend and have your say on how your league is run.